Adorable horse & foal sets make great gifts & are a perfect way to get a child's Breyer stable started! Palomino done on the Classic Stock Horse Gelding & Frolicking Foal molds. Made by Breyer in 2017. Legendary Hunter Mare GG Valentine, it all - Devon, The National, Washington & Harrisburg, as well as claiming the USEF First Year Green Hunter National Championship & more. After being retired at Devon, she became a broodmare & here she is with her Oh Star son, Heartbreaker. Made by Breyer 2010-2018. Arabians are the oldest known breed of riding horses. Bred by the Bedouins in the Arab Peninsula, they are renowned for their high level of endurance over long distances. The dry, harsh weather conditions of the desert helped develop this breed's traits for speed & distance riding. The Arabian is a versatile horse & its ability to handle explosive bursts of energy & long, exhusting treks made it the horse of choice for such historical figures as Geroge Washington, Napoleon, Alexander the Great, & Genghis Khan. Black Pinto done on the Rearing Arabian mold. 4+. Made by Breyer in 2018. The Standardbred breed is known for racing's fastest trotters and pacers. Golden palomino done on the Standardbred Pacer mold. 4+. Made by Breyer in 2018. Van Gogh is a colorful young mustang running free in Colorado's Sand Wash Basin, which is a Bureau of Land Management (BLM) herd management area. This 2014 chestnut overo attributes his flashy appearance to his sire, Picasso! Much like his father, photographers & mustang enthusiasts have fallen in love with him, documenting his travels & family interactions as he moves throughout the Sand Wash Basin. Chestnut pinto done on the Action Stock Horse Foal mold. Made by Breyer in 2017-2018. 2006 Tobiano daughter of legendary cutting horse Peptoboonsmal with lifetime earnings of $60,000 & an impressive collection of championships & finalist placings. "Deja" as she is called by her owners at Painted Valley Ranch, has earned her APHA Certificate of Achievement, Certificate of Recognition, & Open & Amateur Register of Merits, all in addition to multiple World & Reserve World Champion titles! Currently Deja is a broodmare working on the next generation of NCHA stars! Black tobiano pinto done on the Working Cow Horse/Bobby Jo mold. 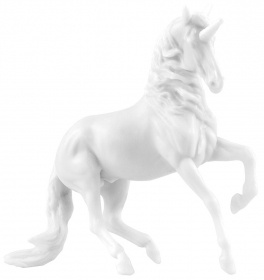 Made by Breyer in 2017-2018. Breyer portrait model of the horse hero. (Age: 9). Made by Breyer 2009-2018. Native to Latin America, the Paso Fino is known for its natural four beat gait, which is exceptionally smooth for its rider. Bay done on the Paso Fino mold. 4+. Made by Breyer in 2018. Adorable horse & foal sets make great gifts & are a perfect way to get a child's Breyer stable started! Dark chestnut done on the Classic Arabian Sagr & Trotting Stock Horse Foal molds. 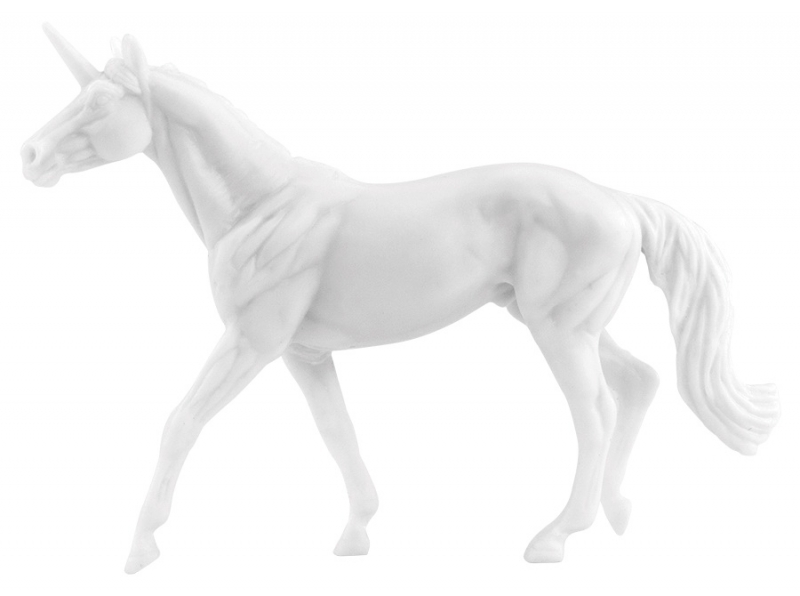 Made by Breyer in 2017-2018. Everyone’s favorite craft is now with unicorns! 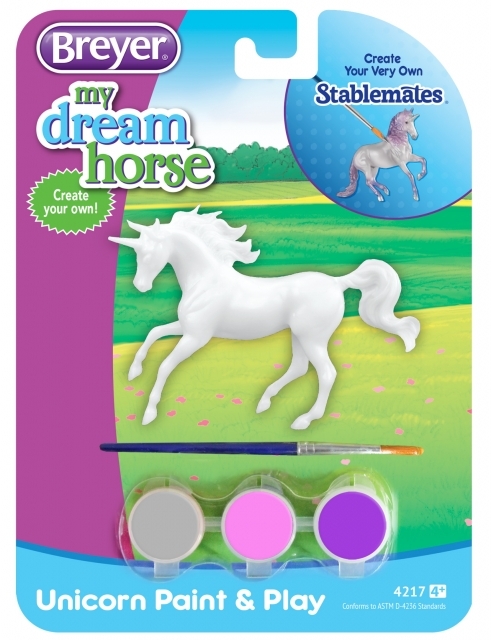 Eash style includes: 1 ready to paint Stablemates Unicorn figure, 1 paintbrush, & 3 pots of iridescent fantasy colors(silver, pink, purple), all on a blister card. 1 of 4 styles available: Arabian, Thoroughbred, Andalusian, & Warmblood. Please specify which style you prefer. Made by Breyer 2019-. Each unicorn is in a sealed bag. 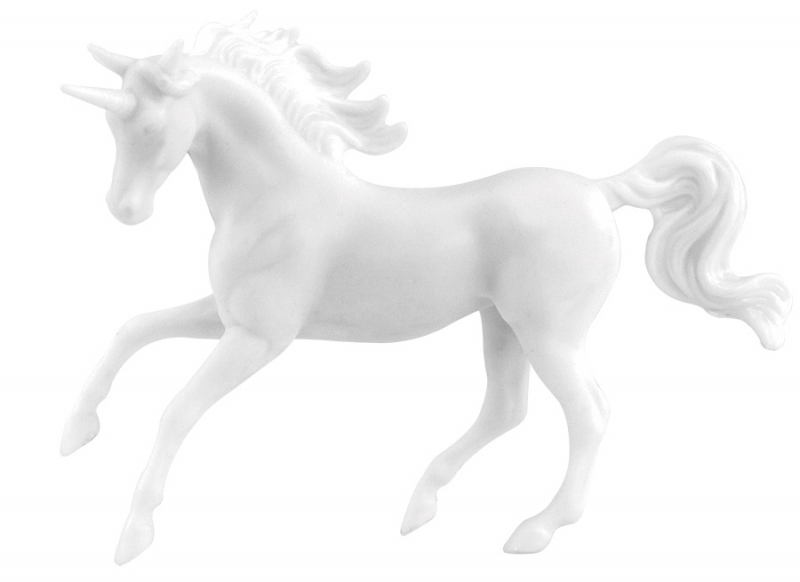 Collect all of the unicorns from the all new Stablemates Mystery Unicorn Surprise Series! Each of the 8 horses is 1:32 scale & approximately 3" tall, making them wonderful for collecting. 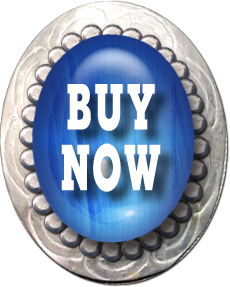 Additionally, they are ideal for goodie bags, prizes, or stocking stuffers. 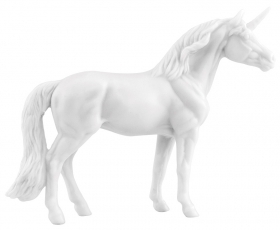 Perfectly sized for take along play, collect them all to create your very own Stablemates unicorn herd. Each bag will contain one model, shipped randomly. Which color will you get of the 7 beautiful models offered or will you get the 1 elusive chase piece? Please note that the chase piece is random & 1 of 96 pieces. There is no guarantee that you will receive a chase piece. Opened bags may NOT be returned. Made by Breyer 2018-.